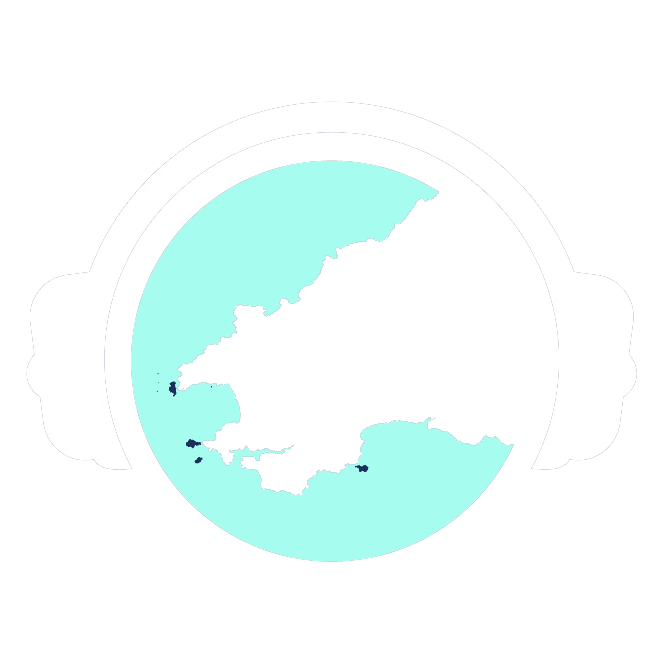 Four newspapers, and websites, a magazine, an online radio station, our own film unit, one of the largest social media footprints in West Wales, a nascent online broadcasting presence did not happen overnight. But it has happened quickly. We started out with Pembrokeshire’s Best Magazine over four years ago and found a market for the news presented in a different way than the norm. After eighteen months of publication, we began planning the launch of a new weekly newspaper. That newspaper, The Pembrokeshire Herald, has made its mark reporting hard-hitting news stories with a big impact. Alongside The Pembrokeshire Herald, we developed a strong Facebook and online presence. Within six months of our launch we had outstripped other well established local newspaper brands on social media reach. We did this with a dedicated small team – all from the locality and all with strong local roots. We now have 4 papers – The Pembrokeshire Herald, The Carmarthenshire Herald, The Llanelli Herald and The Ceredigion Herald.